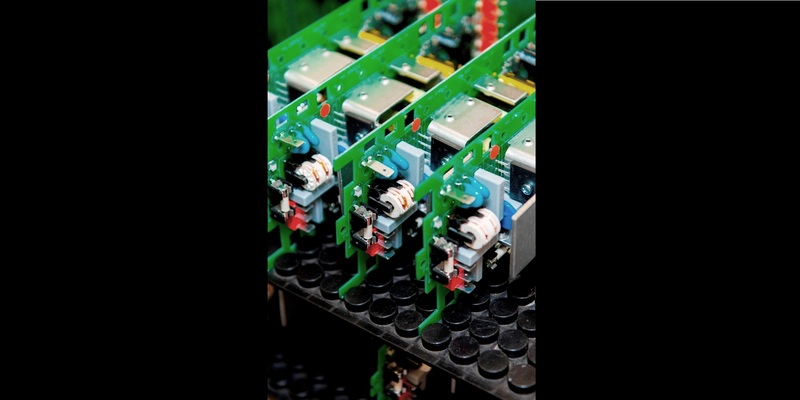 Originating from industrial electronics, RENA has developed controls and drivers for LED lighting. Using existing knowledge on electronics and software to develop optimal lighting systems to keep up with the rapidly changing LED types. Years of experience on thermal aspects, obsolete components and short product-lifecycles are very useful here. 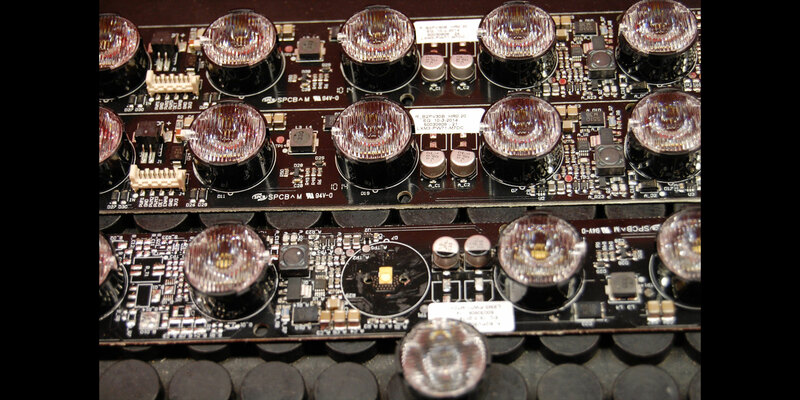 Lighting electronics are provided both mounted on an LED board, as well as in a separate housing, in line with application requirements.